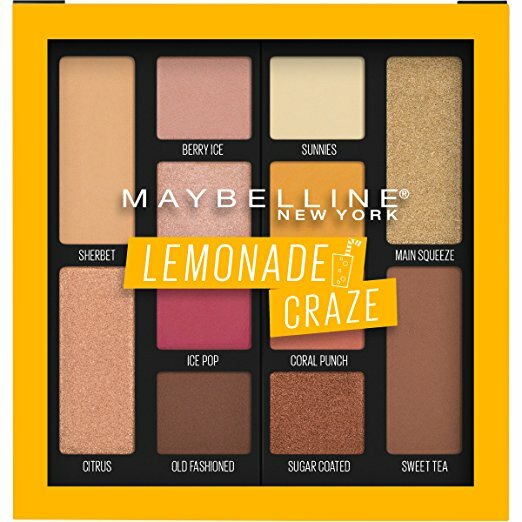 The Maybelline Lemonade Craze palette is now available for pre-sale on Amazon.com! 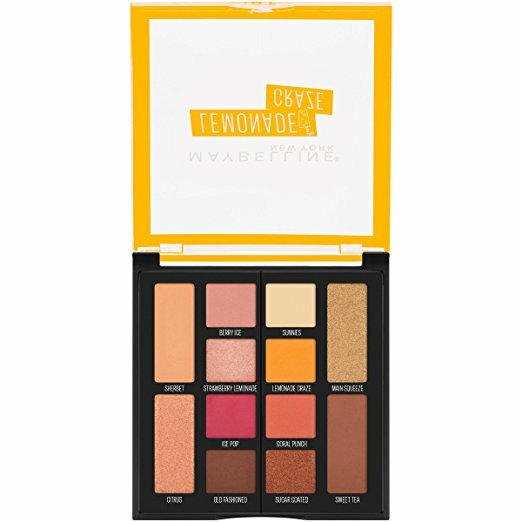 It's $10.99 and features 12 shades with matte and shimmer finishes (and has a soft lemon scent!). The brand says that it won't be out in stores until May-June (depending on when they put them out) so getting it from Amazon is the only way we can get it a few weeks sooner here in the U.S. 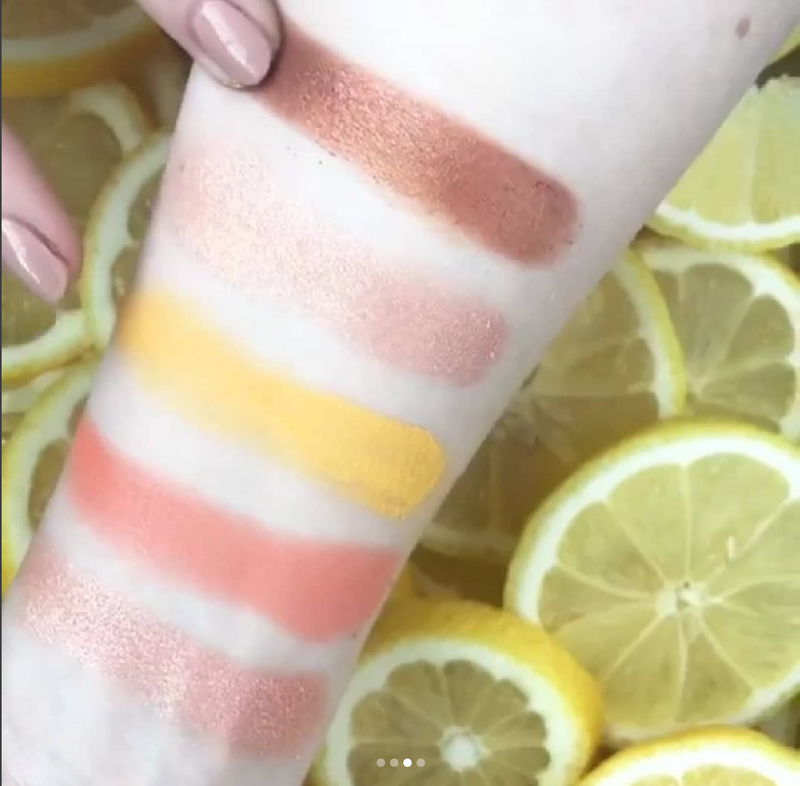 I haven't been a big fan of Maybelline's eyeshadows in the past (except for the City Minis) but I'm hopeful that these will be good, especially based on the swatch photos (see below). 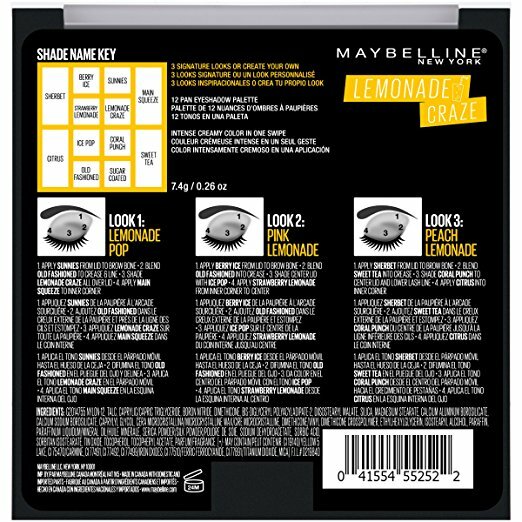 This is also the first time Maybelline has ever printed shade names on their palettes! 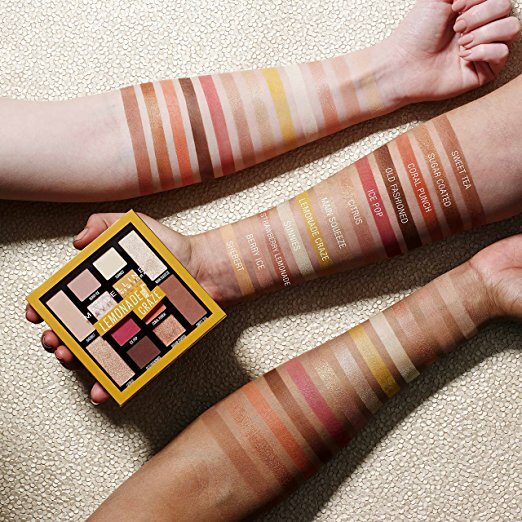 It's nice to see a drugstore brand doing that (finally!). What do you guys think? Will you be ordering Lemonade Craze? I did! No matter how Maybelline tries to present their next powder eyeshadow palette, I’ll be passing it. I find that the pigmentation with powder eyeshadows is just not there. Plus, this is another red/yellow/brown palette and this trend has been beaten to death. Same. Their palettes have never impressed me. Not to mention this is a rip off of Lime Crime Pink Lemonade from a year or so ago.